Legacy of Dreams: Dreams of the Few is at the Publisher! Dreams of the Few is at the Publisher! 'Dreams of the Few', the second book of metaphysical fiction, in the three book series entitled, 'Legacy of Dreams' is now at the publisher! Look for the novel in your local bookstore and online, later this year and check this blog, and our website, often to find updates on the publication date. 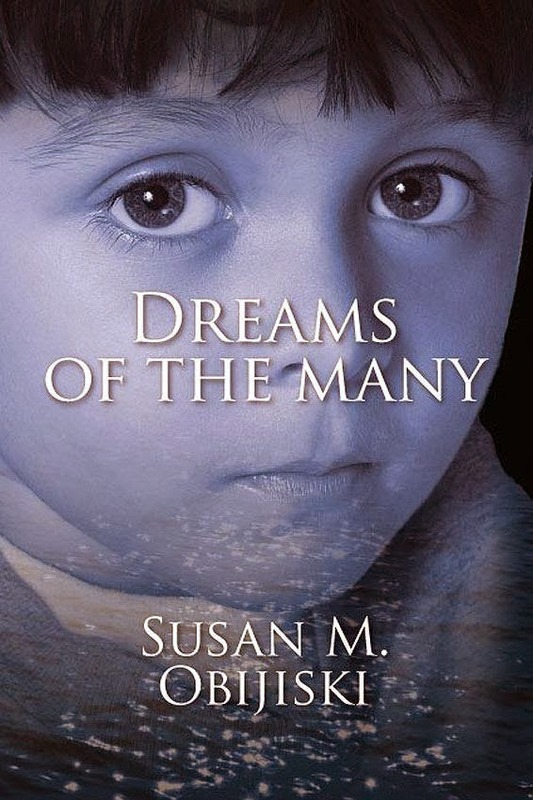 If you haven't yet read 'Dreams of the Many', now would be the time to pick up a copy. That way you'll be ready for the sequel, when it arrives in your bookstore.